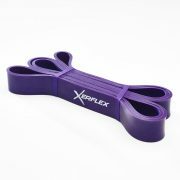 PURPLE BAND – Provides Resistance of 75 – 120lbs with a Circumference of 208cm x 31.75mm Wide x 4.5mm Thick. 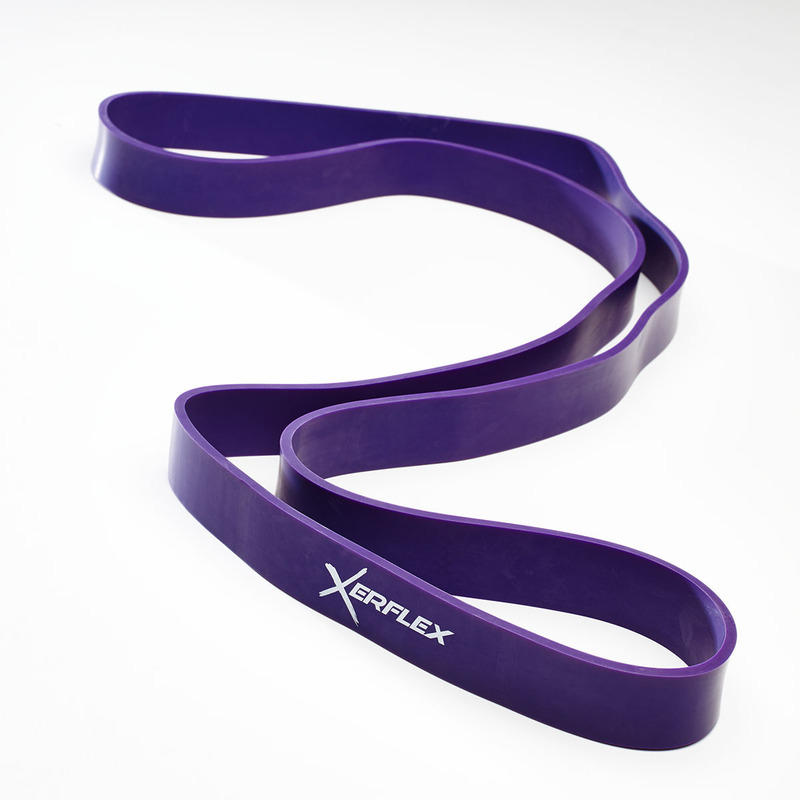 SUITABLE FOR MEN AND WOMEN OF ALL AGES – Our Xerflex Resistance Bands are suitable for all fitness levels. The 30 x 5cm exercise bands come in four colours, each providing a different level of resistance. 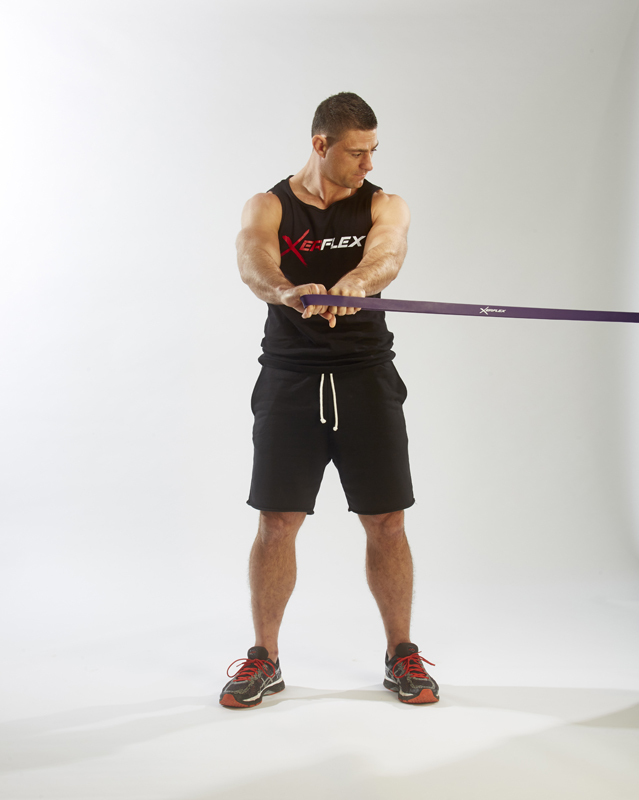 Target any muscle group in the body and tailor your workout using the bands individually or together, depending on the level of resistance you want. 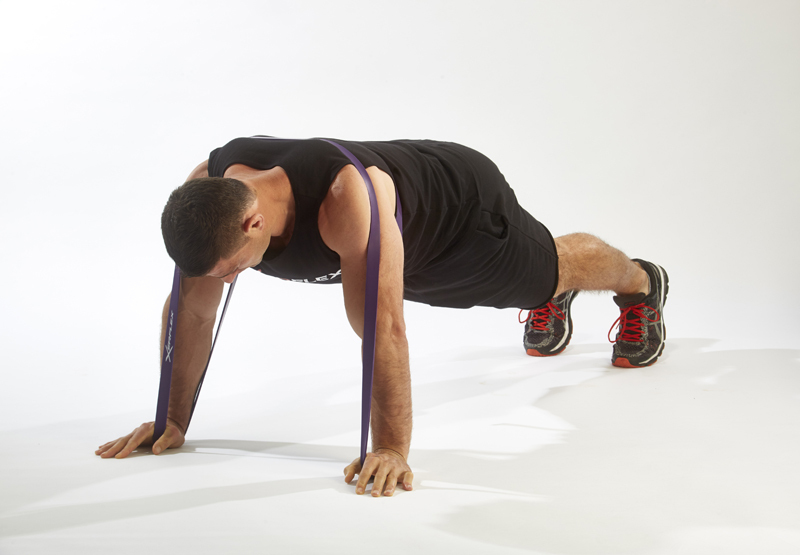 A GREAT ALTERNATIVE TO THE GYM – The bands provide an easy and effective way to workout, whether you’re at home, an exercise class, or on holiday. The carry bag provided makes it easy to take and use anywhere. 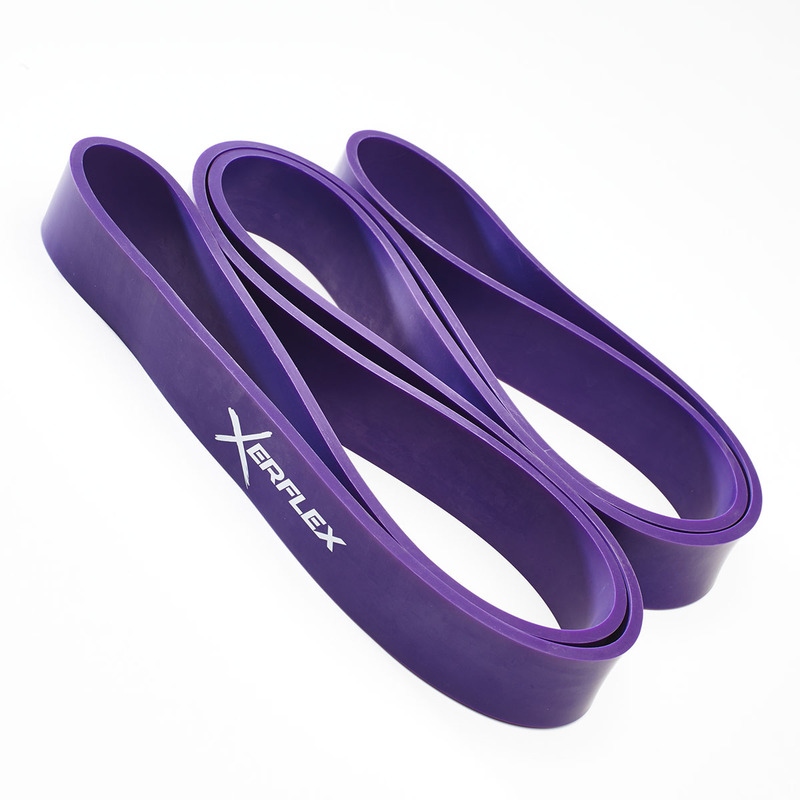 VERSATILE – Xerflex Resistance Bands are a great way to activate core muscles and fire up your glutes, and an excellent way to ensure your muscles are prepped for any fitness workout. They are highly effective during yoga and pilates, or for strength, mobility, rehabilitation excercises, and are ideal for activating and strengthening stabilising muscles. XERFLEX RESISTANCE BANDS COME WITH A 60 DAY MONEY BACK GUARANTEE. So for whatever Reason you’re Not Happy with your purchase, get in Contact with Us, Send your Product Back within the 60 Days and We will Refund your Money No Questions Asked. If you are Ready to Benefit from our Great Product, then Press Buy Now and Add to Basket. 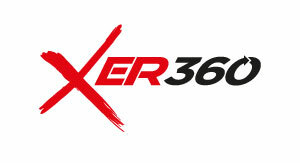 Xer360 was launched in 2016 by Rugby league professional and functional training advocate Mark Minichiello. Experiencing a resurgence, functional training is today, at theforefront of the fitness and physical rehabilitation industries. © 2018 Xer360. All Rights Reserved. Website by RED.